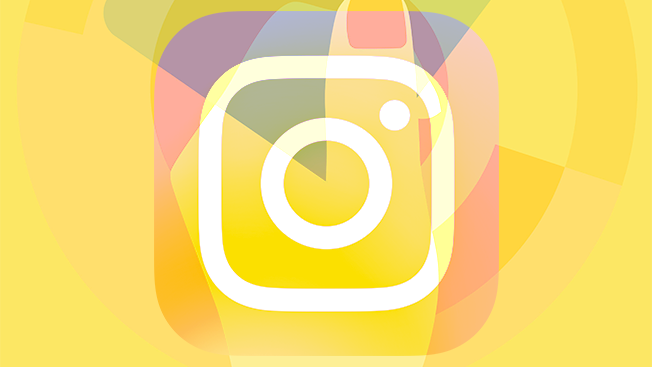 It's been almost 12 months since the global launch of Instagram's ads API, and the system appears to be gaining significant revenue steam for the app's parent, Facebook. Instagram is revealing today that it now has more than half a million advertisers, up dramatically from 200,000 in February. The huge growth is not all about the API, though, per Jim Squires, director of market operations at Instagram, who pointed to the business tools his team started rolling out in May in various countries. One key feature was a Promote button on the backend that lets brands pay to amplify a post with only a couple of clicks. More than 1.5 million businesses have plugged into business profile since the tools were added. And retail marketers who pushed the Promote button have seemingly been rewarded, as Instagram said a recent, limited study showed that its mobile ads are increasing brick-and-mortar sales by 2 percent. The top five countries pushing the advertiser total to the 500,000 mark are, in order, the United States, Brazil, United Kingdom, Australia and Canada. The leading marketing categories are consumer-packaged goods, ecommerce, entertainment and technology. "Small businesses have been a big driver as far as advertisers," Squires explained. "Direct-response performance ads have been a big driver as well." Also, in the last year, he said, there have been 1 billion actions (clicks, likes, shares, app installs, etc.) taken on Instagram ads, which can be video or still promos. What kind of revenue dollars the ads are accruing for publicly traded Facebook wasn't disclosed, but it would seem—after the last six months of bigger sales—to be a potentially notable sum compared to previous quarters. The company's next earnings report will come in early November. Meanwhile, when it comes to small businesses, Squires remarked about successful ads by Beltology, a New York-based startup that sells a line of men's belts. The two-year-old company has 15,000 Instagram followers, and you can check out one of its spots below.